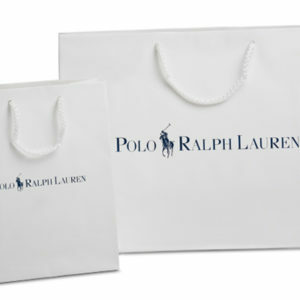 These laminated bags are luxurious in nature, and will present your brand in the best possible light. 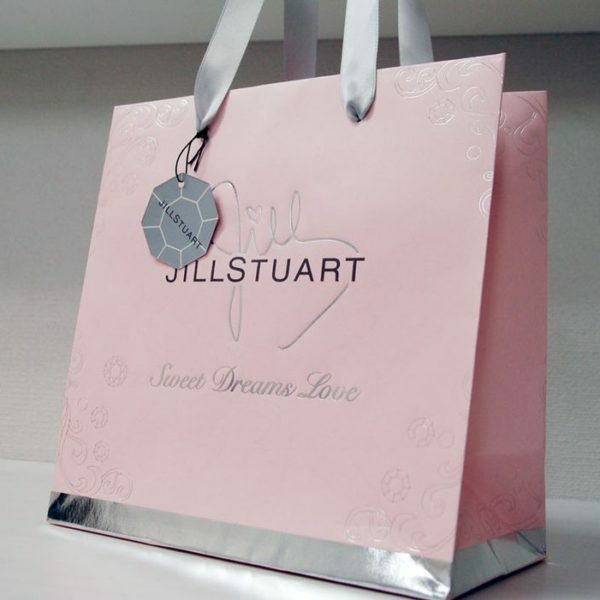 Available in a wide range of styles, sizes & finishes we can help create packaging that stands out. Made completely bespoke to your specifications, the possibilities really are endless. 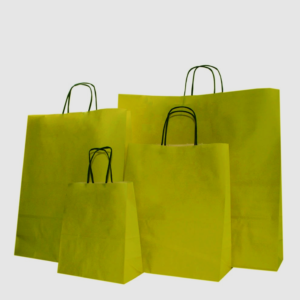 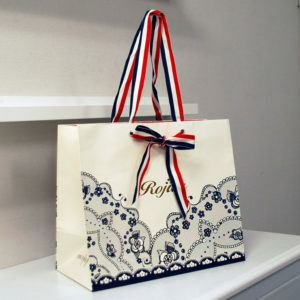 Our minimum order for these printed paper bags is 1000 units for truly unique designs and sizes. 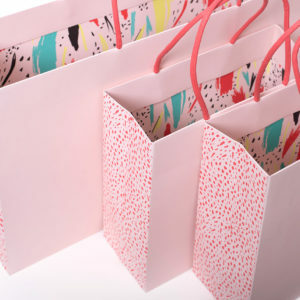 We can also help you design your bag, just ask one of our helpful team and in no time at all you’ll be showing off in style.